Estralita is a one of a kind Ed Monk Senior designed Northwest classic all wooden pleasure yacht powered by a low hour Detroit Diesel. She has been well maintained and extensively upgraded and restored while keeping her simple majestic touch. Some of the recent work includes new exhaust, coolant lines/hoses, injectors cleaned, and complete oil/fuel change, new Outback inverter and electrical system. She was hauled out on 3/15/18 and received a fresh cherry red bottom paint. Her meticulous owner has service records and surveys dating back to original build invoices (they are included in a handy set of binders.) Estralita is a rare and fine example of a restored and updated Northwest classic yacht that continues to impress with its classic lines, impeccable craftsmanship and quality, and stellar design. Estralita also inclues a 12’ Whitehall reproduction rowing dinghy w/sail option that sits nicely to port with an accompanying bronze davit system. She also has a transferable, covered Portage Bay slip, which is among the best and most difficult slips to find in the Seattle Lake Union area. It is a small and secure marina that includes private parking. 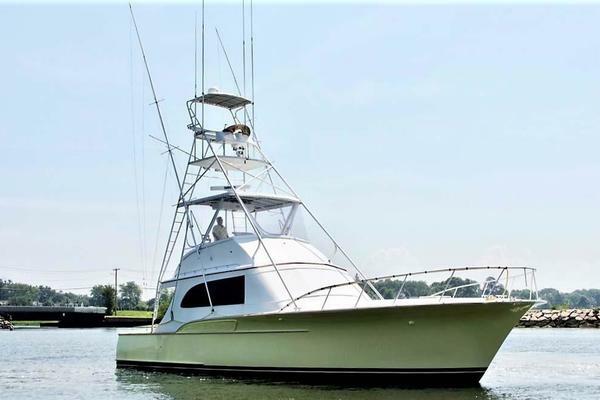 United Yacht Sales New Jersey would love to guide you through a personal showing of this 47' Monk 47 1950. This yacht for sale is located in Seattle, Washington and priced at $249,000. For a showing please contact us by filling out the form on this page and we will get back to you shortly!